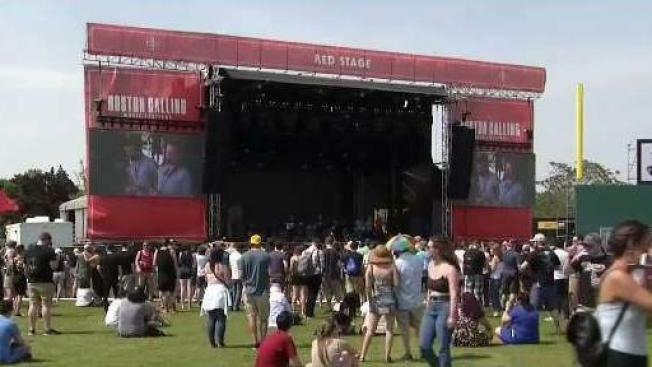 The lineup for Boston Calling 2019 will be released on Thursday, organizers have announced. The music festival said on its Twitter account Wednesday that the lineup and tickets will drop at 10 a.m. Thursday. Special "announce day pricing" will be available for 24 hours after the big reveal. Boston Calling will be held over Memorial Day Weekend, from May 24 to 26, at the Harvard Athletic Complex in Allston. It will be the festival's third year in Allston after being held previously at City Hall Plaza. For ticket info and more, visit bostoncalling.com.